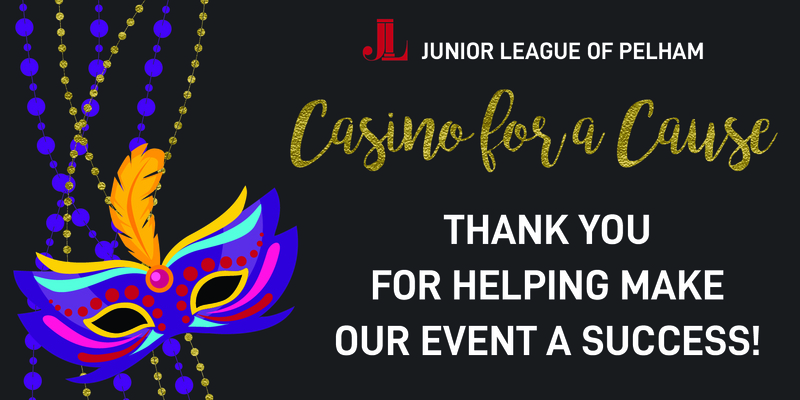 Thank you to everyone who made the inaugural JLP Casino for Cause night such a success. Community Grants Program now accepting applications. Thank you to all who donated to Hurricane Harvey victims! 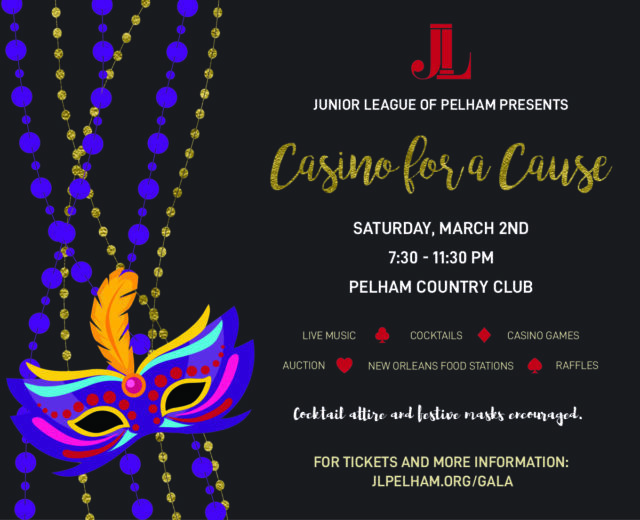 If you are looking to make a difference in the community and are interested in joining the Junior League of Pelham, now is the time to reach out! Our JLP Super Sunday training and orientation is October 1st. 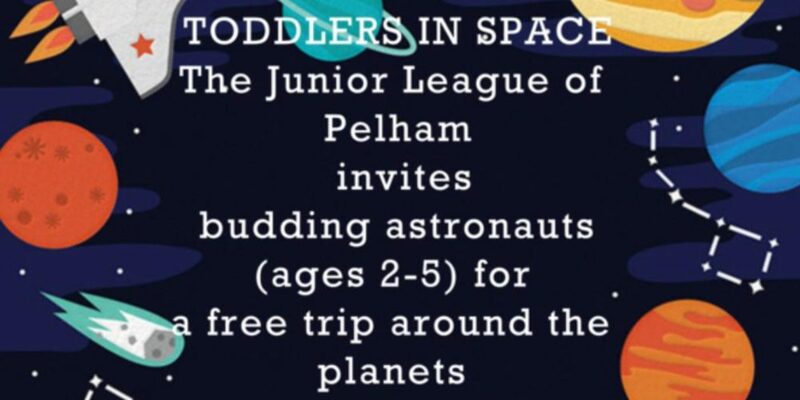 Contact membership@jlpelham.org for more information. Join us as Pelham homeowners once again open their doors for the 25th Pelham House & History Tour. 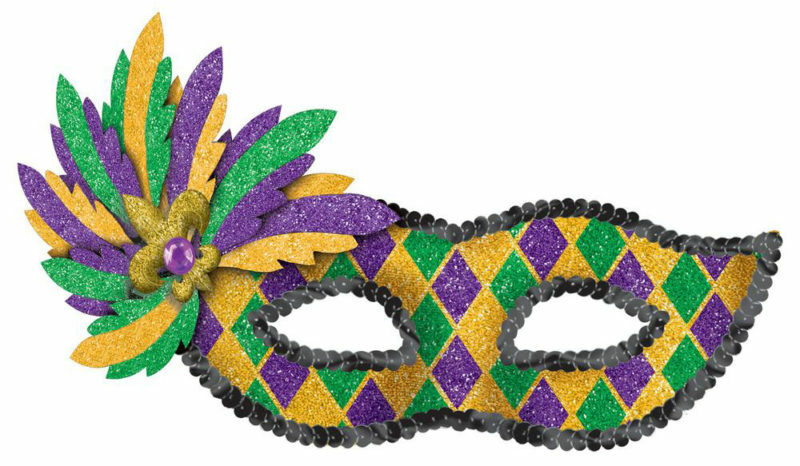 Buy your tickets today! Toddlers in Science inaugural community event a hit! There are many ways to partner with us to help build a stronger community. Explore our site to learn more about how you can get involved.